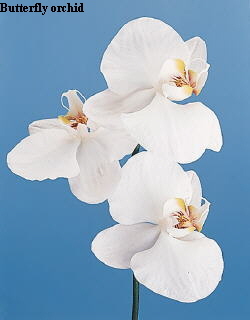 Moon Orchid (Phalaenopsis amabilis) is a species of the genus Phalaenopsis. 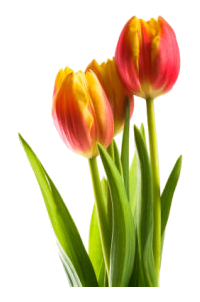 It is one of Indonesia's national flowers (along with Jasminum sambac and Rafflesia arnoldii). This type of orchid can be found from Malaysia, Indonesia, the Philippines to Australia.